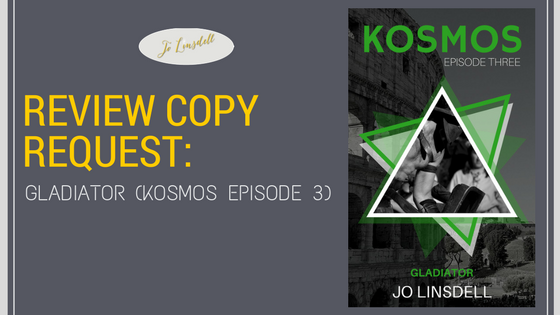 Today I'm giving you the chance to request a review copy of Gladiator (KOSMOS Episode Three). Matt finds himself in ancient Rome during the inaugural games for the Coliseum. Mistaken for a young gladiator, he tries to stay alive whilst searching for a way back home.